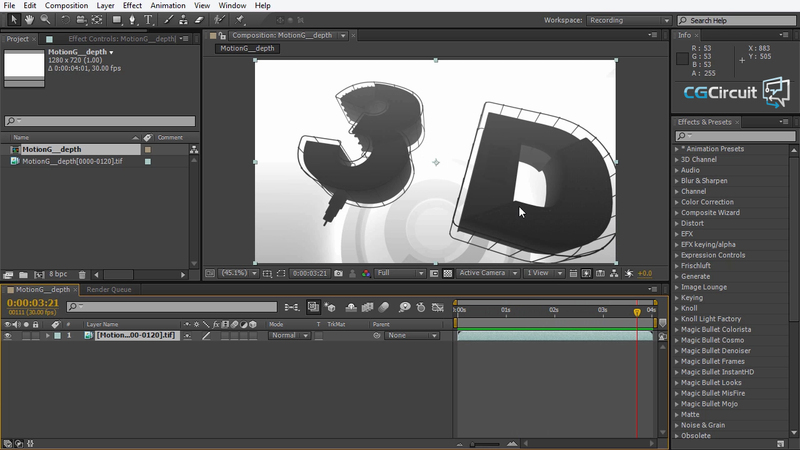 In this intermediate level tutorial we will create a motion graphics animation from start to finish. 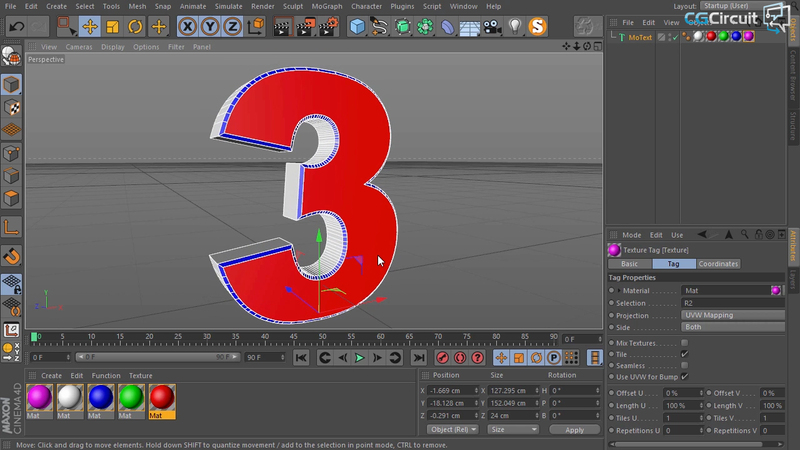 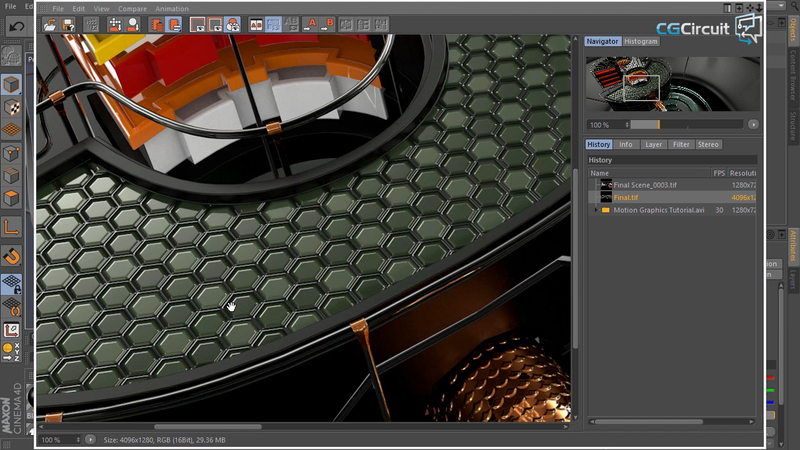 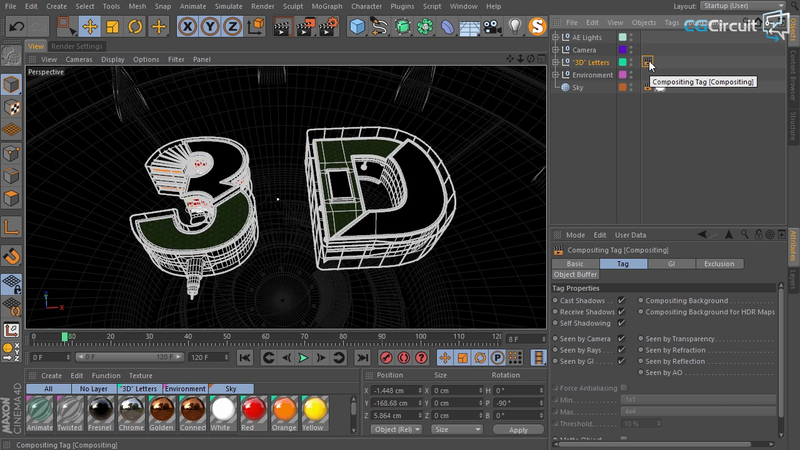 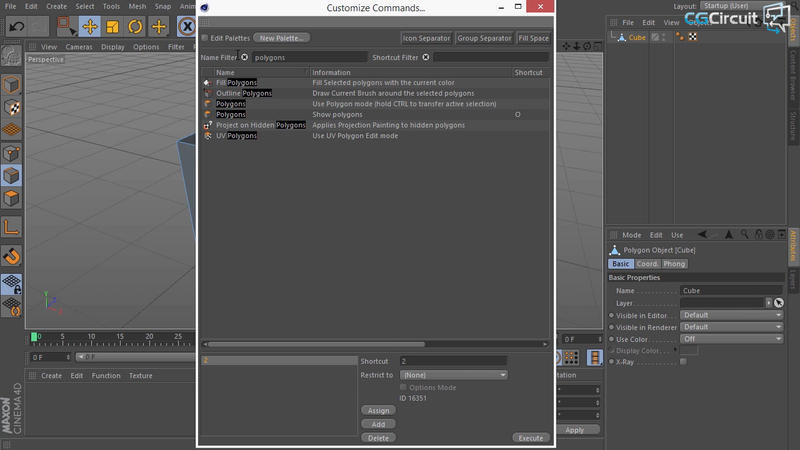 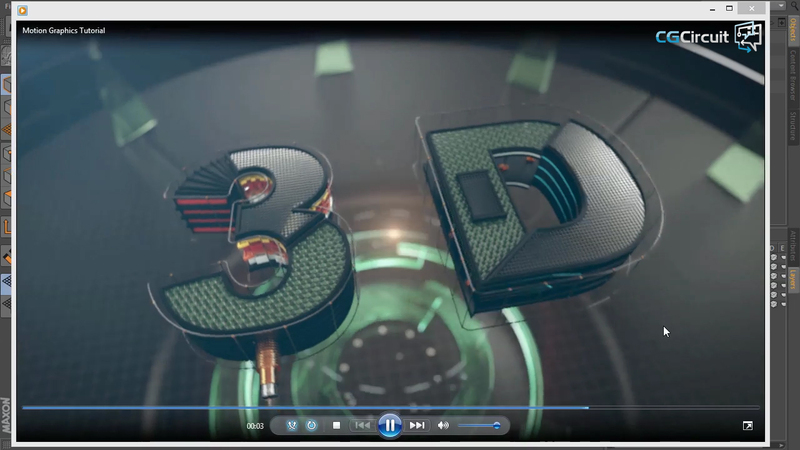 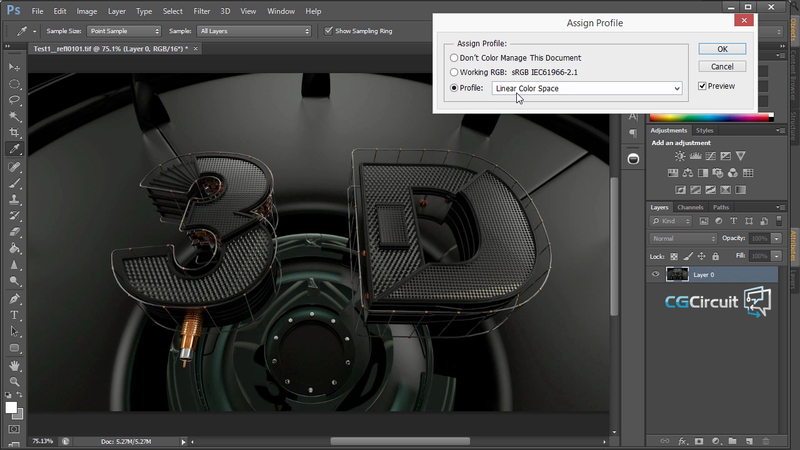 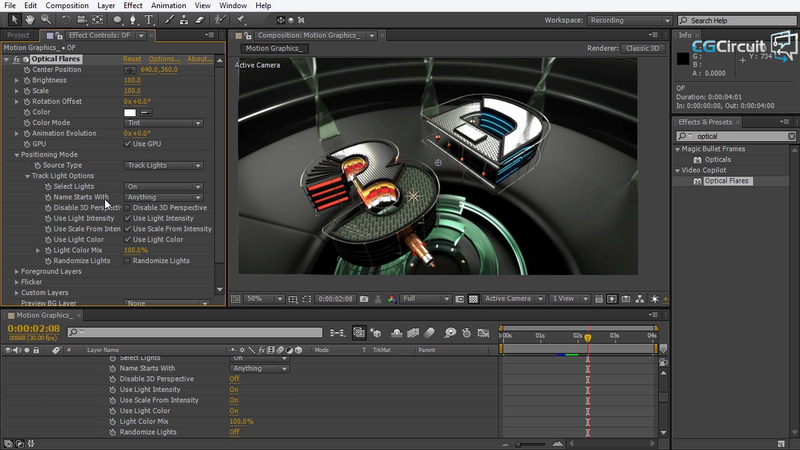 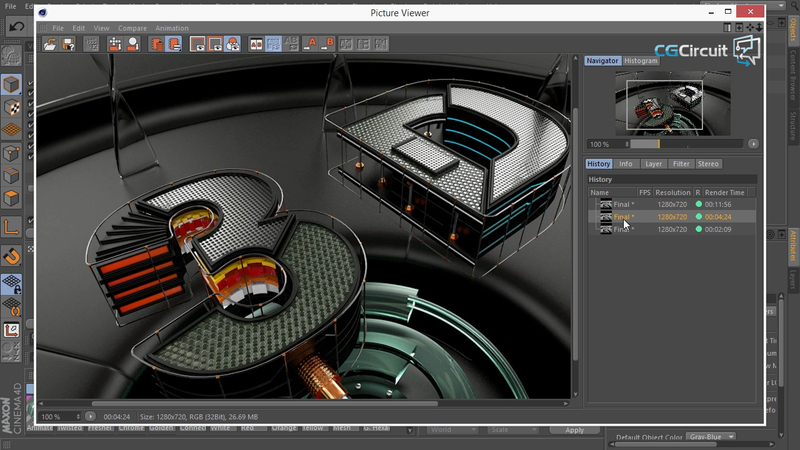 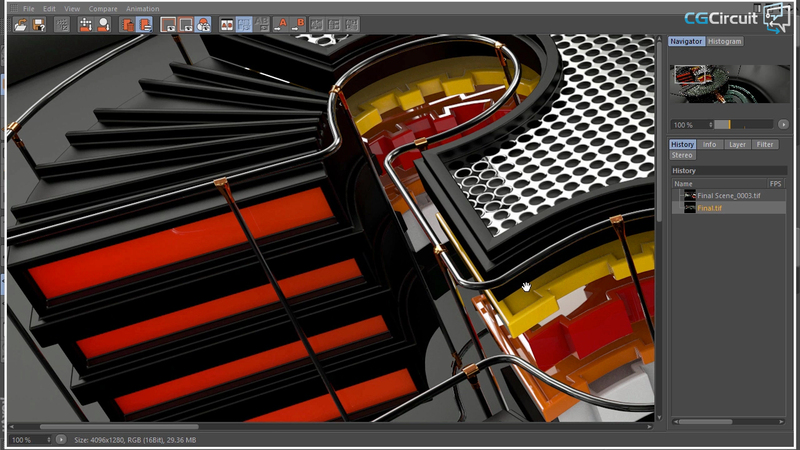 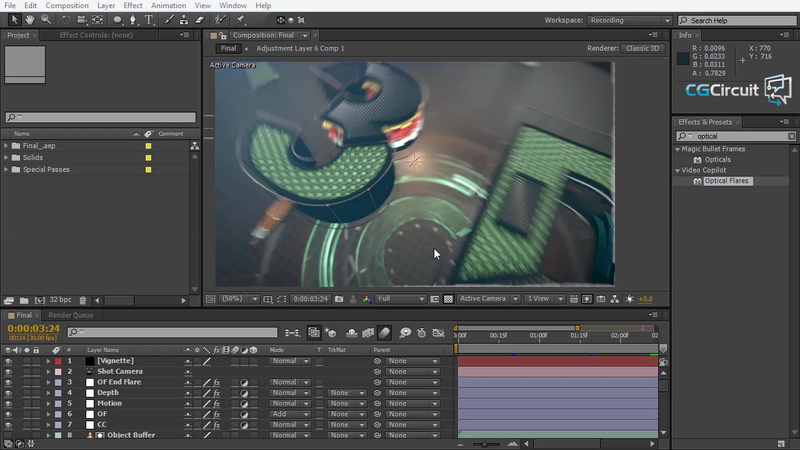 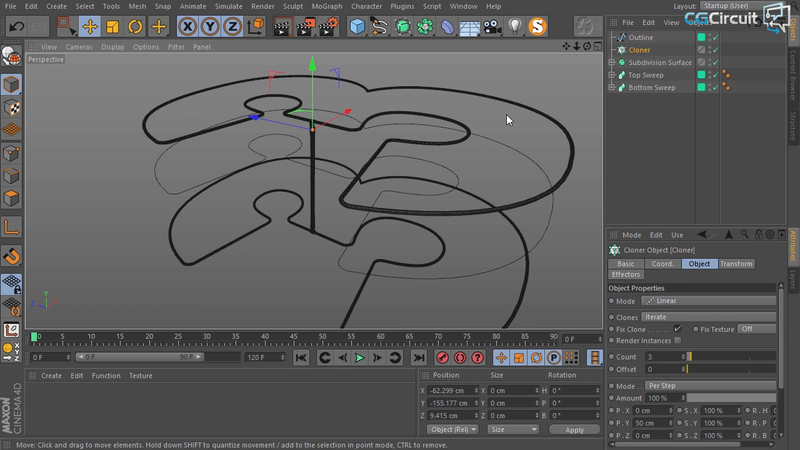 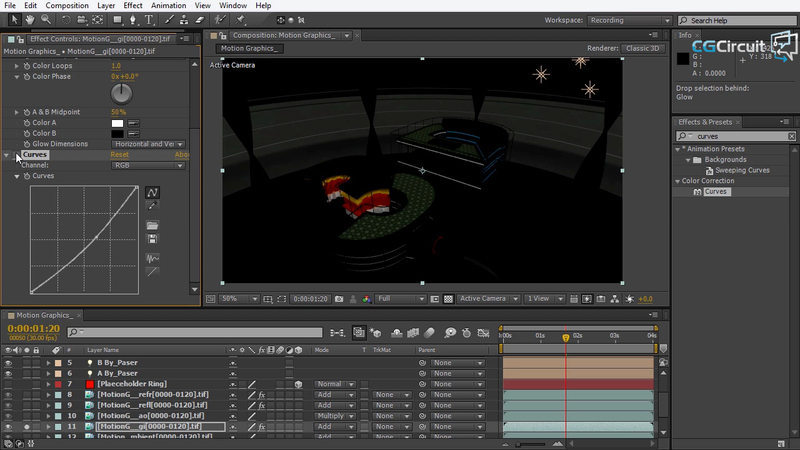 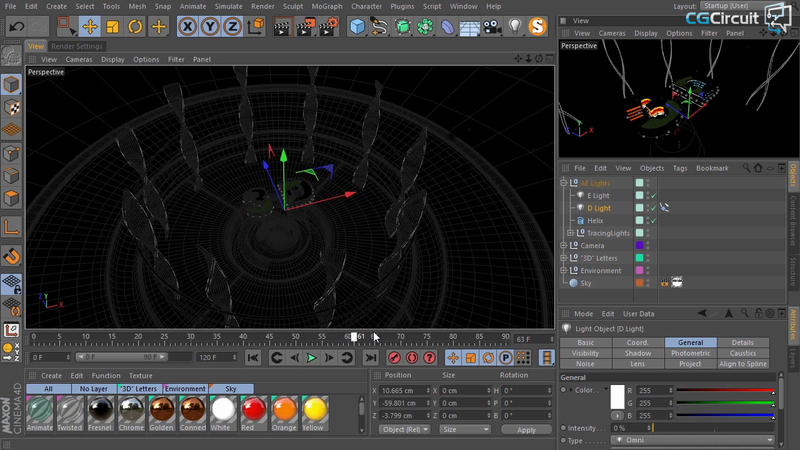 We will be covering all the aspects of the Cinema4D to After effects workflow. 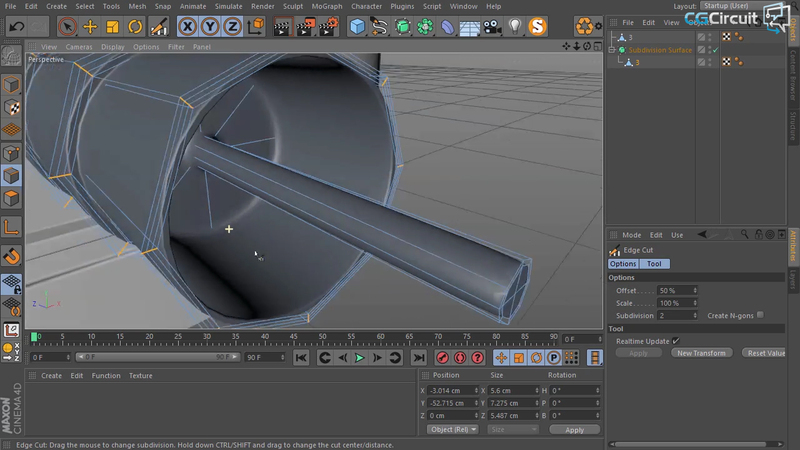 We will start by modeling all the objects that make up scene, we will then go into the materials and lighting, preparing the scene for final render and rendering the different passes that will be used to composite the final animation in After Effects. 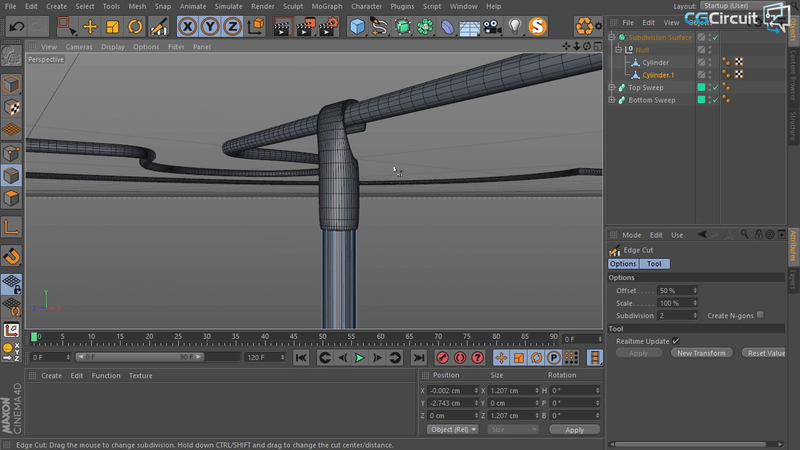 We will be discussing different subjects like hard surface modeling, linear workflow in C4D and After Effects, multipass compositing and C4D's physical renderer among others subjects. 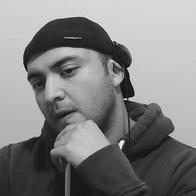 We will also talk about different approaches for the various tasks and emphasize in working in an organized manner to make our everyday projects more enjoyable.